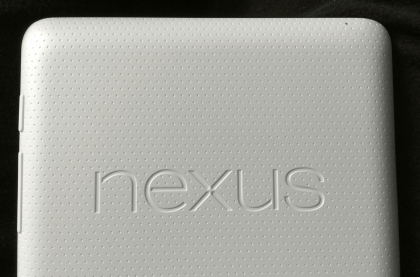 10-Inch Google Nexus Tablet From Samsung In The Works? Just because LG is working on the next Nexus phone doesn’t mean Google’s severed ties with their strongest partner. We’ve got new rumors coming in that Google has tapped the South Korean company to produce and co-brand a high-end 10.1-inch Nexus tablet. Samsung and Google have had a very mutually beneficial relationshipand it looks like it’s one that they’d like to continue by working together on Google’s next Nexus tablet. NPD Display Search analyst Richard Shim claims that the two companies will be partnering up to create a new 10.1-inch high end device, in contrast with the affordable $199 Google Nexus 7, developed in partnership with Asus, and the upcoming $99 Nexus tablet. Shim claims that the new Samsung co-branded Nexus tablet will have a 2560 x 1600 @ 229 ppi display, specs which are higher than the New iPad’s 2048 x 1536 @ 264 ppi Retina display. No other details about other features were provided as of the moment. “It’s going to be a high-end device,” said Shim. 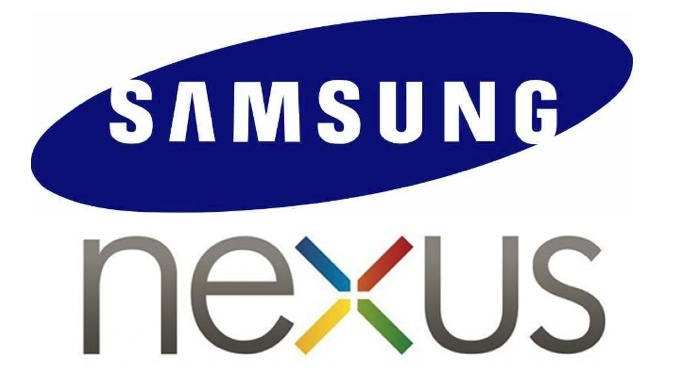 “They’ll partner with Samsung and cobrand it with Samsung.” Samsung and Google are already co-branding the Samsung Galaxy Nexus smartphone and this move, if true, could only point to a strengthening of ties between the two companies. Shim also stated that Google will start production of their $99 tablet in December. Would you like to see a high-end Galaxy Nexus tablet from Google and Samsung? What kind of features would you like this new tablet to have? Share your ideas in the comments below!